There are absolutely no assurances the CIA is not using its hacking technology to target American citizens, says former CIA officer and whistleblower, John Kiriakou. The agency should go back to its foundations and recruit spies, he adds. 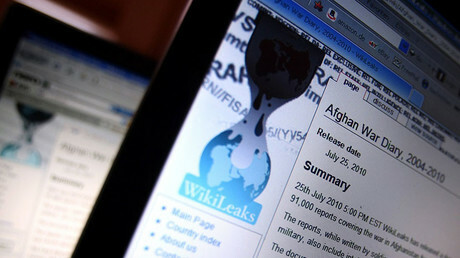 The CIA has released a statement directly questioning Julian Assange's integrity in the wake of the WikiLeaks revelations about the American intelligence agency's alleged spying tactics. RT America’s Ed Shultz spoke to former CIA analyst and whistleblower John Kiriakou and discussed the revelations about the CIA activities. RT: Where are the leaks coming from? Why is this happening? John Kiriakou: I think they probably have come from the CIA contractor or former CIA contractor. And this contractor frankly believes he has evidence of waste, fraud, abuse or illegality - which is the definition of whistleblowing. And that is why he took this information to WikiLeaks. RT: How much has changed in the CIA since you departed the agency? JK: I left the agency in 2004, and my resignation was official in 2005, and I will tell you the truth I don’t even recognize the place anymore. When I was in the agency the mission was really quite simple – it was to recruit spies, to steal secrets and then to analyze those secrets and provide the analysis to the policymaker to make the best in foreign policy. Now the CIA is a paramilitary organization, it is a cyber-military organization. JK: I don’t think so. I think the CIA really should go back to its foundations and do what it does best, and that is to recruit the spies, as I mentioned. There is probably a place for cyber-security or cyber-hacking or whatever it is, but that place is in the NSA, in the Defense Department. This is not something the CIA should be doing. One of the things that trouble me the most is that we have absolutely no assurances whatsoever that the CIA is not using this technology to target American citizens. They say that they are not, but they say a lot of things that have turned out not to be true. RT: It is almost like a secret government, it is a new definition of Big Brother, they could destroy people, they could build up people, they could vilify countries as we’ve seen with Russia in this case. And on top that there is always political agendas. Are there civil wars inside the intelligence community? JK: I think that there are. And this is a relatively recent development. 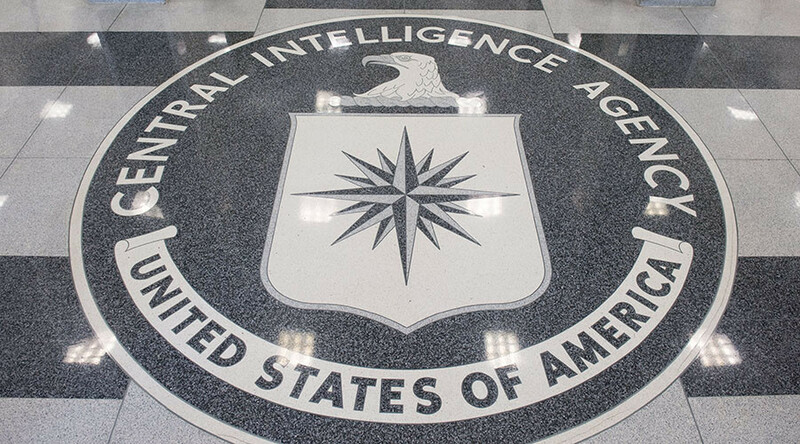 When I first joined the CIA in early 1990, really until September 11, I never had any idea of the political inclinations or political affiliations of the people that I worked with. After September 11 it became much more politicized. And then it became very very political after the election of Barack Obama. Remember that the senior CIA officers that we are seeing in power right now, with the exception of the director himself, are Barack Obama’s CIA people. These are the people who came…under Barack Obama. I think that they likely view Donald Trump as hostile and “I am going to fight him.” And I think we are seeing this political rift inside the intelligence community. — RT (@RT_com) 9 марта 2017 г.
RT: With that and the CIA Umbrage group and their ability to leave fingerprints in a different direction. What do you make of that? JK: I think that we should assume that whatever the CIA does, it is probably the best in the world or pretty close to the best. And I think that they would not make so stupid or silly a mistake as to leave clues like we've seen in WikiLeaks accidently. My point being – if we are seeing Russian script for example in code, I would bet a paycheck that it was the CIA that put it there.